Coast Guard rescue swimmer Brent Mitchell wants only one gift for Christmas: to find his sister. When he discovers that her disappearance is tangled with the death of private eye Bruce Gallagher, he joins forces with Bruce’s daughter Donna to investigate. Grieving Donna is as tough as the determined military man…and both will stop at nothing to find the truth. 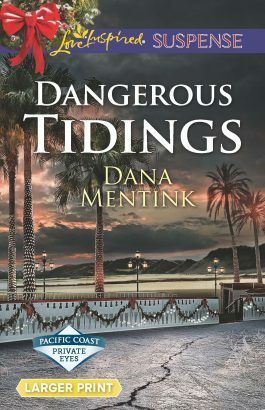 But the duo soon discovers that a murdered father and a missing sister merely top a looming pyramid of secrets on Coronado Island. Deadly secrets. These unlikely partners have vowed to stick together until their most important case is closed—but they may pay with their lives.